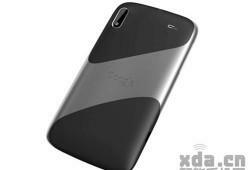 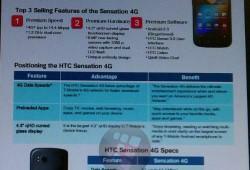 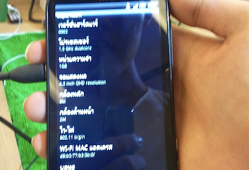 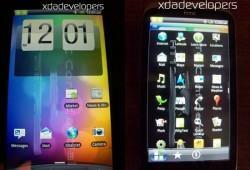 HTC Ruby/Amaze 4G Pictures Plus Specs Leak? 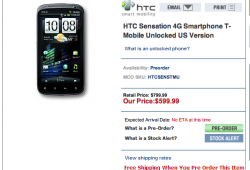 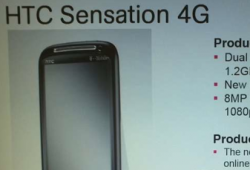 Want more HTC Sensation news this morning? 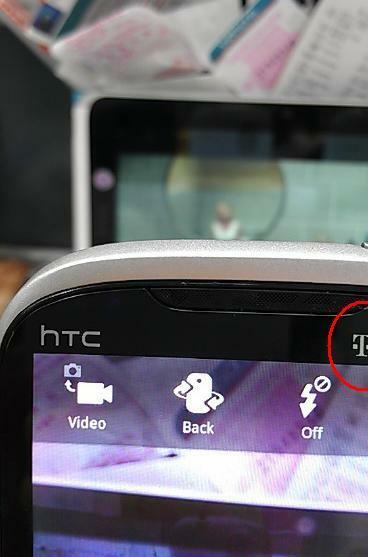 Well we’re hoping to get some hands on video out of the London event from those in attendance a little later today. 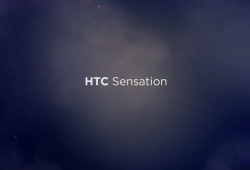 Right now however, enjoy the introductory videos HTC has posted and start saving your pennies!